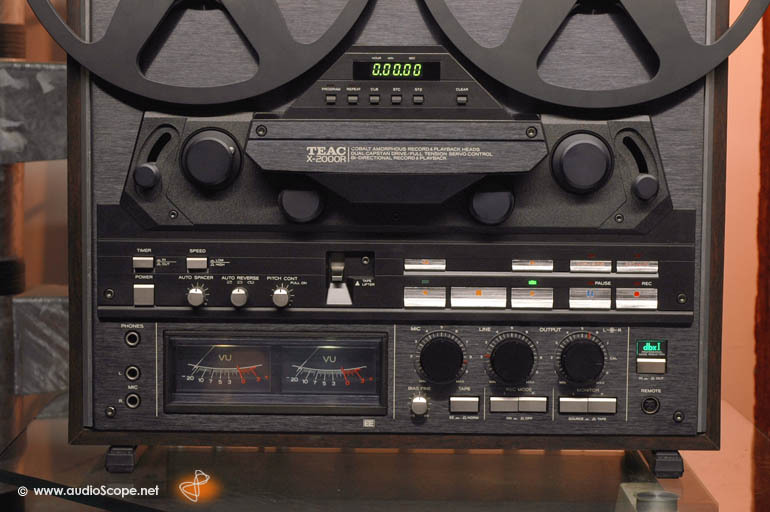 TEAC X-2000R, black, Woodcase for sale. 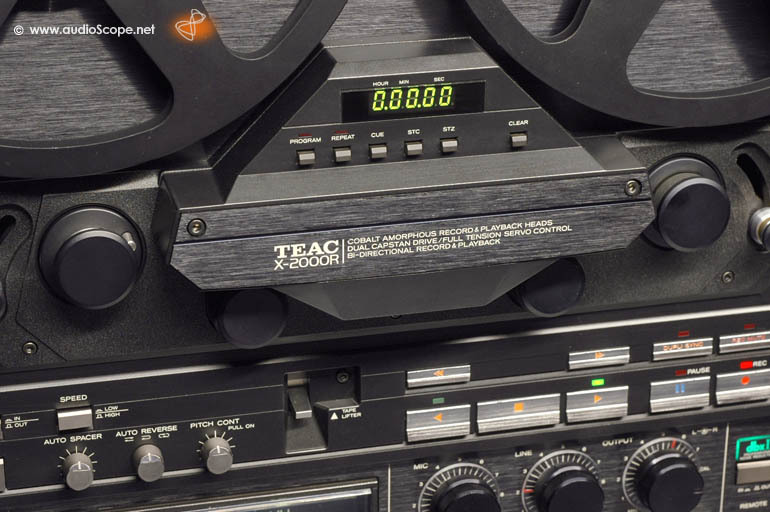 TEAC X-2000R, black, Woodcase in good as new, fully refurbished condition, original box. 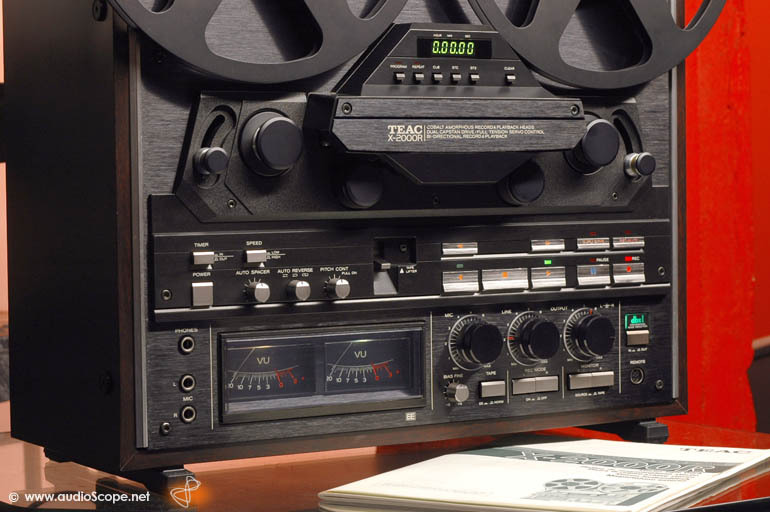 This is one of the most wanted high end reel to reel tapedecks. 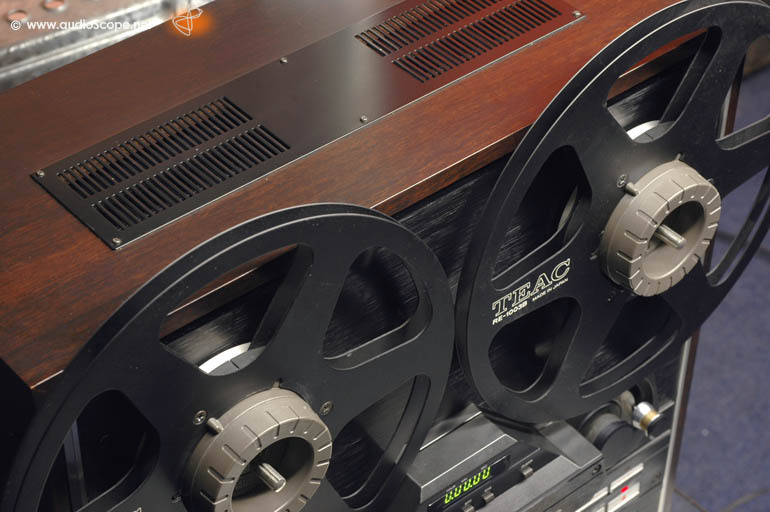 The X-2000R was the last produced consumer Reel To Reel by Teac. 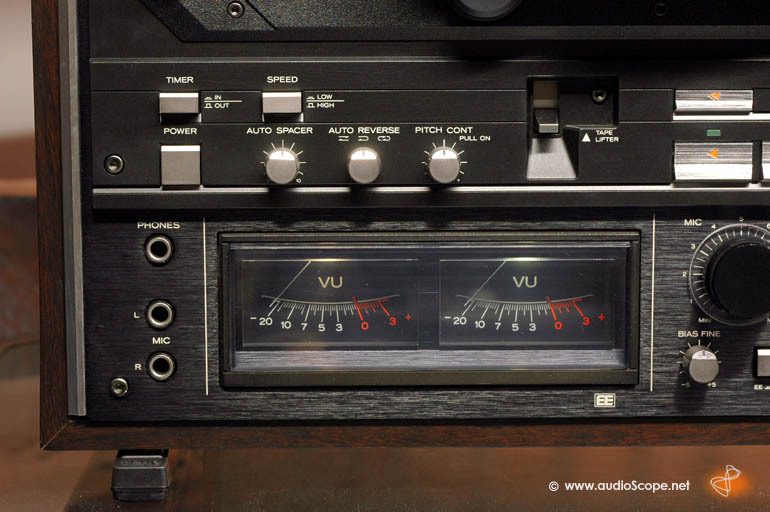 The sound is better than CD. 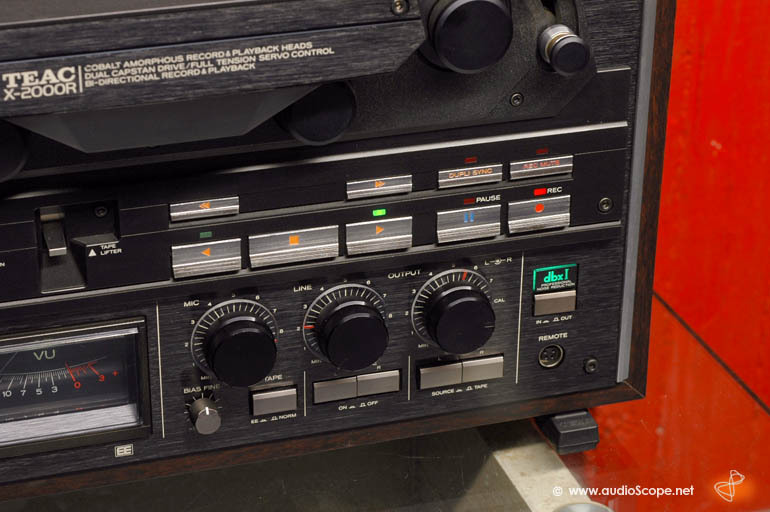 It features full autoreverse, both sides recording, 6 heads, 2 speed and DBX noise reduction. This unit is mint. Comes with original Nab Hubs, orig. 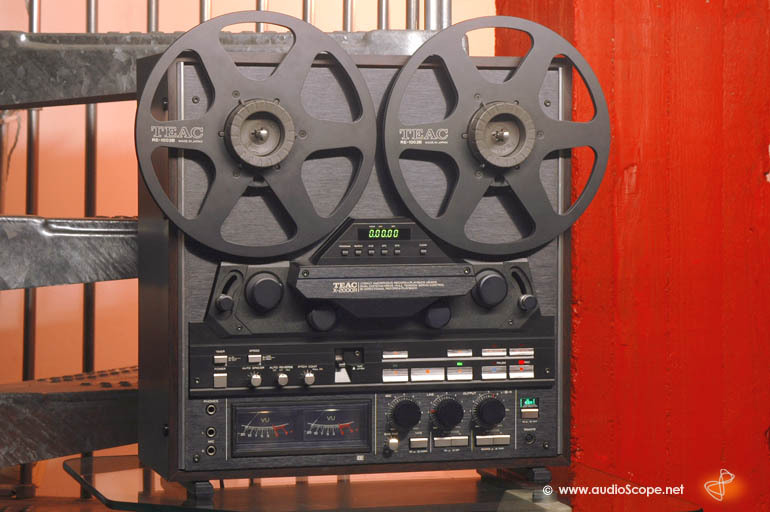 Take Up Reel + orig. owners manual. BITTE BEACHTEN SIE - Sie befinden sich in der Galerie.Alle Artikel, die mit dem Preis 0,00 Euro gekennzeichnet sind, wurden bereits verkauft. Sie werden nur aus informellen Gründen in den Galerien ausgestellt. ENGLISH - You are currently visiting the galleries. All products with the 0,00 Euro price have been sold already. The pictures are kept in the galleries for informative purposes. FRANÇAIS - Vous visitez actuellement les galeries.Tous les articles marqués avec le prix 0,00 Euro sont déjà vendus et exposés seulement pour des raisons informelles dans les galeries. ESPAÑOL - Usted está visitando actualmente las galerías. Todos los productos con el precio 0,00 Euro se han vendido ya. Los cuadros se mantienen las galerías para los propósitos informativos. ITALIANO - Attualmente state visitando le gallerie. Tutti i prodotti con il prezzo 0,00 Euro sono già stati venduti. Le immagini sono mantenute nelle gallerie per motivi informativi.